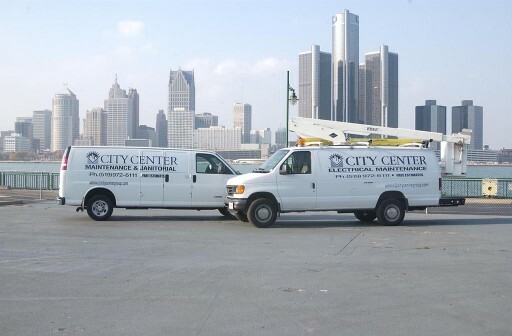 City Center Maintenance & Janitorial was established in 1983 and has rapidly grown year after year simply by providing our customers with the most professional building maintenance and janitorial services around. We are a locally owned and operated establishment. Our mission is to assist all your needs from daily cleaning services to major building maintenance projects. City Center is a full-service maintenance and janitorial care organization. No request is too big, no job is too small, we handle it all. Our staff is well trained and capable of performing many tasks in a timely fashion. Our goal is to provide our clients with great attention to detail and exceptional service. We always aim to exceed expectations each and every time we suit up to tackle a job site. We will go above and beyond to make sure your experience with us is pleasant and hassle free. Our main focus is to make sure our clients are always happy with our service. We always go the extra mile to please all our clients unique needs. Feel free to call, email or submit an anonymous comment to our management team so we can address any concerns you may have. We strive for perfection, and it is our duty to deliver on our guarantee. Thank you! 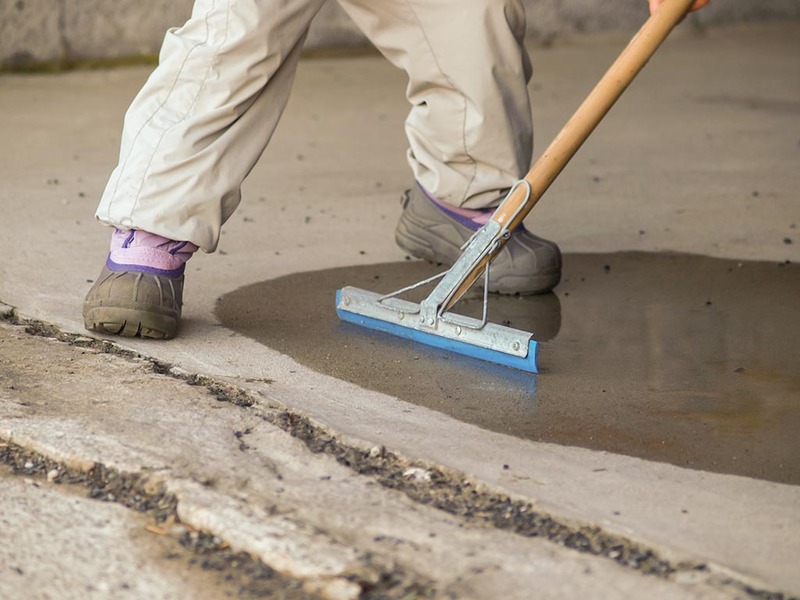 Without proper maintenance, the value, and appearance of your property could suffer significantly. A building is one of the most valuable assets a company processes. Making sure all building components are kept in excellent working conditions should be a priority for all building owners. Over time building components start to deteriorate, due to day to day use and exposure to climate change. An efficient preventive building maintenance program ensures: All building component are in good working order, and the interior and outside of the building are not degrading, therefore retaining its value and is a is a safe and pleasant place to work or live in. 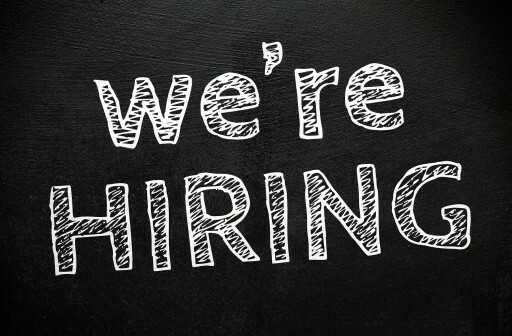 At City Center, we have a full range of technical and managerial skills at our client’s disposal! We have over three decades of expertise in building maintenance. Our team has gone through an extensive number of training sessions and seminars. We have developed a vast network of partners that help us deliver services that always exceeded our client’s expectations. We work with our clients to develop a building maintenance program that fits any budget size and is customized to the buildings exact needs. For more information about our building maintenance services, please contact us today! 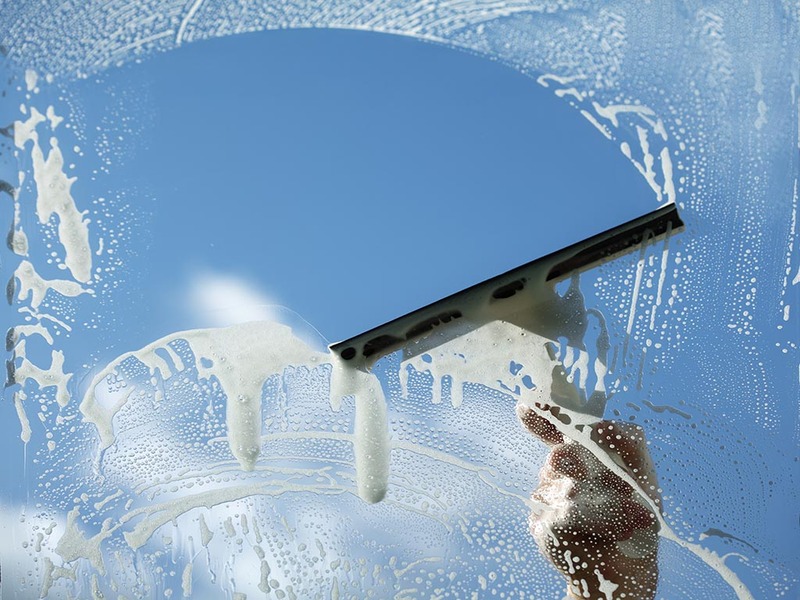 Janitorial cleaning is essential to any business; unfortunately, it is considered a luxury by many small businesses. The first service to go after a budget cut or when a company is trying to save money is the janitorial service. 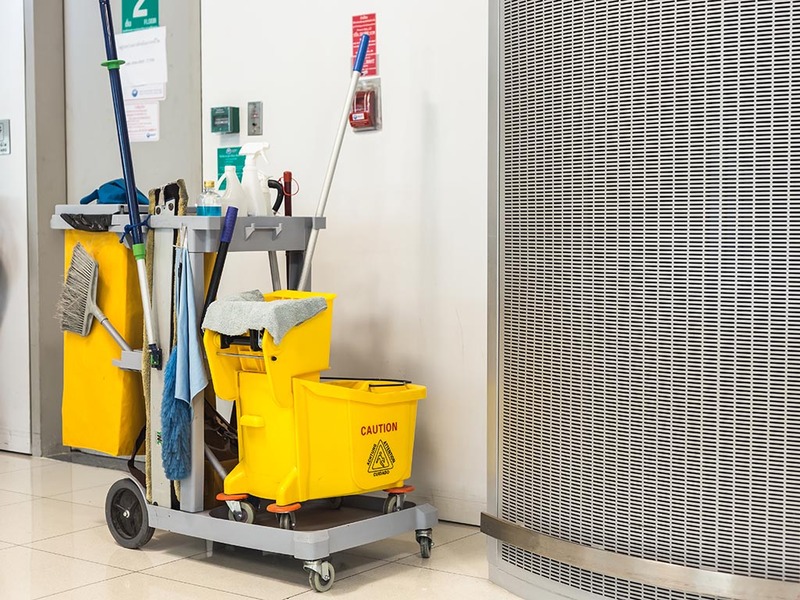 At City Center, we understand the importance of a clean workplace, and we also understand the importance of a reasonable budget and that is why we work with all our clients to customize a janitorial program to address all your needs at an affordable price. Whether it is an office building, a medical facility or an industrial plant we have the knowledge, qualified staff, and the tools to create a safe and healthy workplace. 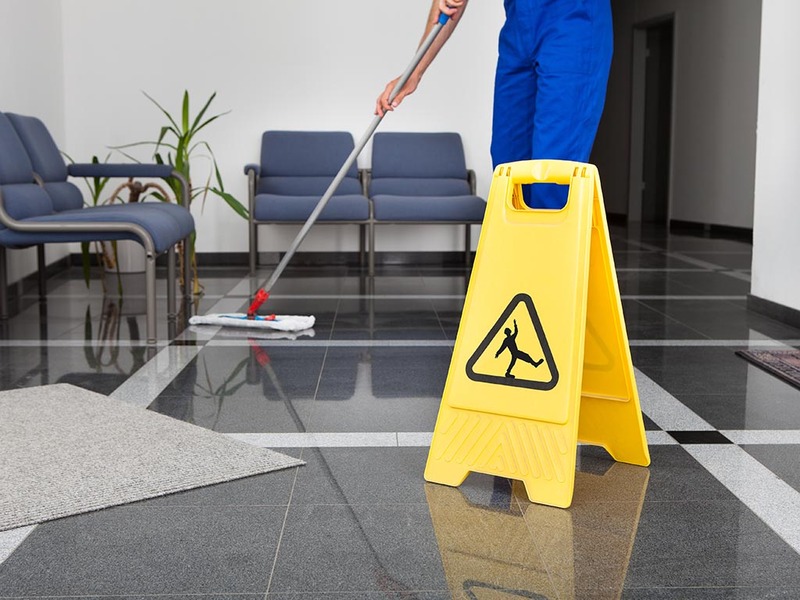 As a leading janitorial service company in the area, we take pride in our work. For more information about our janitorial services, please contact us today! 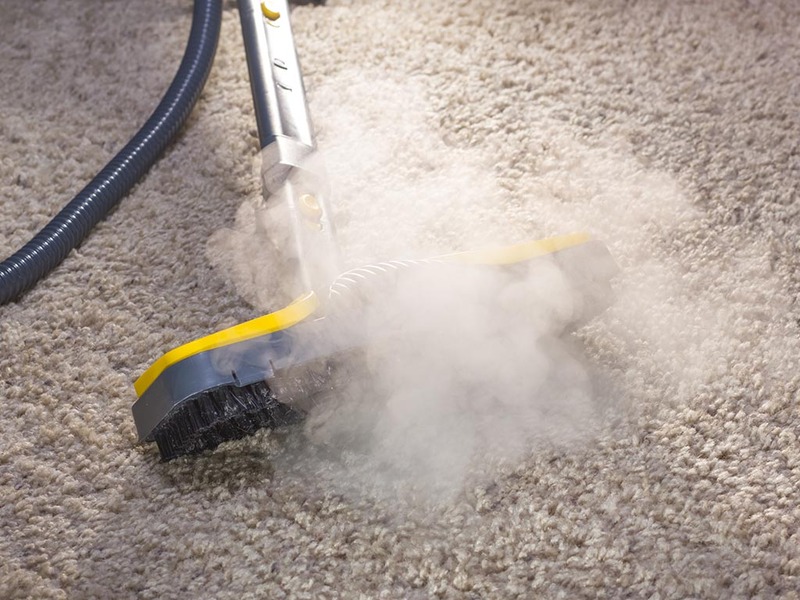 A good floor and carpet cleaning can improve the overall look of your office or building and can extend longevity, but the most important benefit is the creation of a healthy environment for the occupants. We specialize in tile, carpet, hardwood, laminate and vinyl floor care and cleaning! Whether it is floor scrubbing, grout cleaning, stripping, waxing, conditioning or refinishing, our highly qualified staff and professional equipment can deliver a floor cleaning services that surpasses all expectations. For more information about our commercial floor cleaning services, please contact us today! After a fire recently shut down our business, City Center provided fast and effective services to get us back up and running in short order. Well done! Walter Daly - Security International. business, the satisfaction of remaining within our budget. suppliers. City Center filled the bill. C. Ingalls - Kristina Benjamin Originals. Partner up with our dedicated team of professionals today. We are available anytime to service your needs 365 days a year. We love what we do, and we guarantee we will exceed your expectations. If you have any questions or concerns we’d love to hear from you, so don’t hesitate to get in touch. All quotes are free with no obligation. WE’RE SOCIAL: Follow us on our social media pages for news updates, promotions, and customer service. Thank you! © Copyright - City Center Group Inc.